I was intrigued by the idea of a pedagogic meme. @surreallyno’s recent blogs was the inspiration for the idea. The blogs are most definitely worth a read here and here. I’m not entirely sure about the concept of a meme; however, it is a useful discursive tool because it is widely known. The truth of the sentence is obvious, almost trivial: to remember something you need to have thought about it quite hard. What happened though is that its meaning got completely twisted in some educational settings and turned into “Memorization is the only way to learn”. DT Willingham’s meme is the view that critical thinking is indivisible from knowledge. This has been adopted to the extent that any discussion about thinking skills ends up as a vindication of knowledge. The logical conclusion to this particular meme is that learning equates to knowledge; more specifically, how much knowledge has been committed to memory. I will refer to as critical thinking—have three key features: effectiveness, novelty, and self-direction. As the main article explains, the ability to think critically depends on having adequate content knowledge; you can’t think critically about topics you know little about or solve problems that you don’t know well enough to recognize and execute the type of solutions they call for. Central to DT Willingham’s definition of critical thinking are the value judgements; “effectiveness” and “novelty”. It seems to me that critical thinking can be defined as “self-direction” or “taking a critical stance” on something or other. The other two; effectiveness and novelty have aspects of expertise implicit to them I’ve written about this (not particularly clearly) here. In other words, we can think critically about something, or other, but it is not necessarily novel or effective. The consequence of DT Willingham’s definition is that it few of us could claim to think critically. Even the most rigorous academic researcher will find critical thinking and knowledge inseparable if critical thinking is conflated with expertise. I would describe “expertise” as “self-directed”, “effective” and potentially “novel”. Growth mindset has a similar problem, it is a complex social phenomenon. 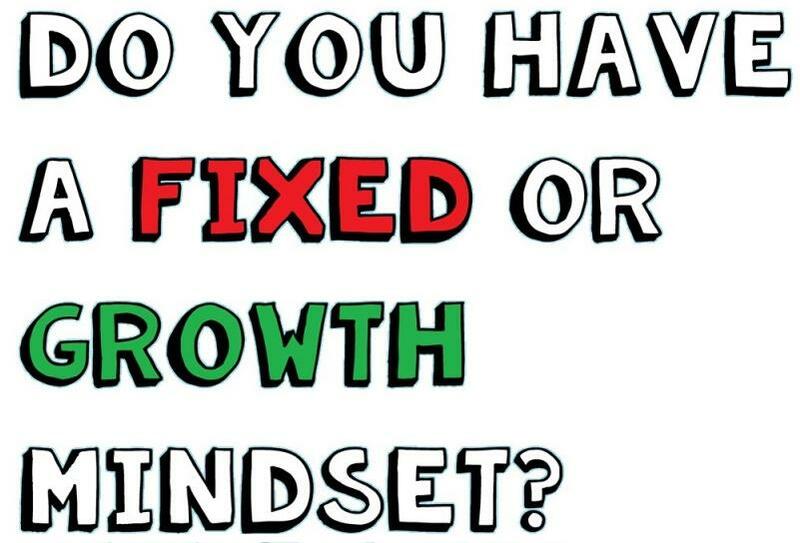 The meme that seems to have taken hold in educational circles is that “growth mindset” is some kind of answer to the problem of low aspiration and socio-economic disadvantage. Worryingly students could be written off as not having the right “growth mindset” or teachers described as ineffective because they are unable to engender a “growth mind” set in their students. Growth mindset needs a theoretical proposition that can be used in practice it shouldn’t rely upon random quantitative experiments by researchers many of whom have an investment in the fact that their research vindicates their adopted research position. Unpicking the research arguments behind growth mindset, for and against here and here, is a minefield and often takes more time than the payback. You would presume that the end result would probably re-affirm the intuitive view that growth mindset is a complex business as likely to be abused and misused in practice as to be used positively and intelligently. Or even more likely to end up in practice as a couple of those motivational posters that ends up on the walls of so many classrooms. Ideas from research, for use in practice, need to be “practice ready”. A great deal of thought needs to be given to the research “big idea”. My concern is that many research “big ideas” are being promoted with few nuances and caveats and not ready for practice. What is required is a process of re-contextualisation so that the “big idea” can make the leap from research to practice because pedagogic memes can be dangerous in practice.